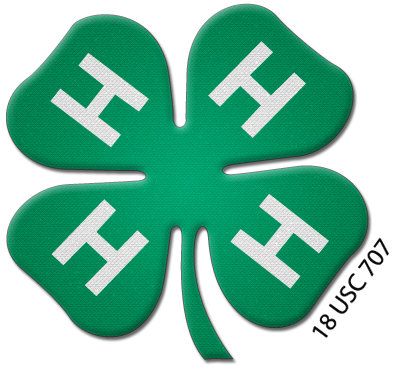 Logan 4-H held their Food, Nutrition & Health and Home & Family shows in July. In the morning foods and health projects were judged and in the afternoon, sewing, design decisions, consumer ed, and communication projects were judged. Over 50 4-H members participated throughout the day!